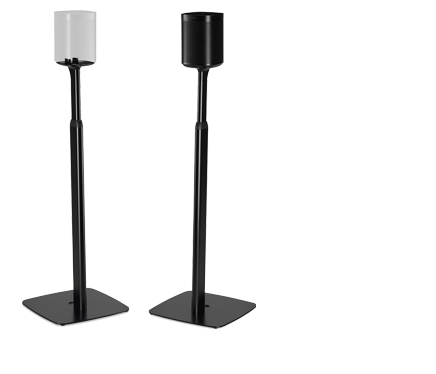 Place Beam on your TV stand or purchase the custom designed wall mount to easily and securely hang it. 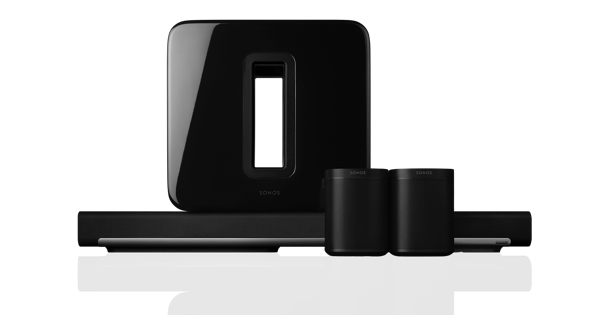 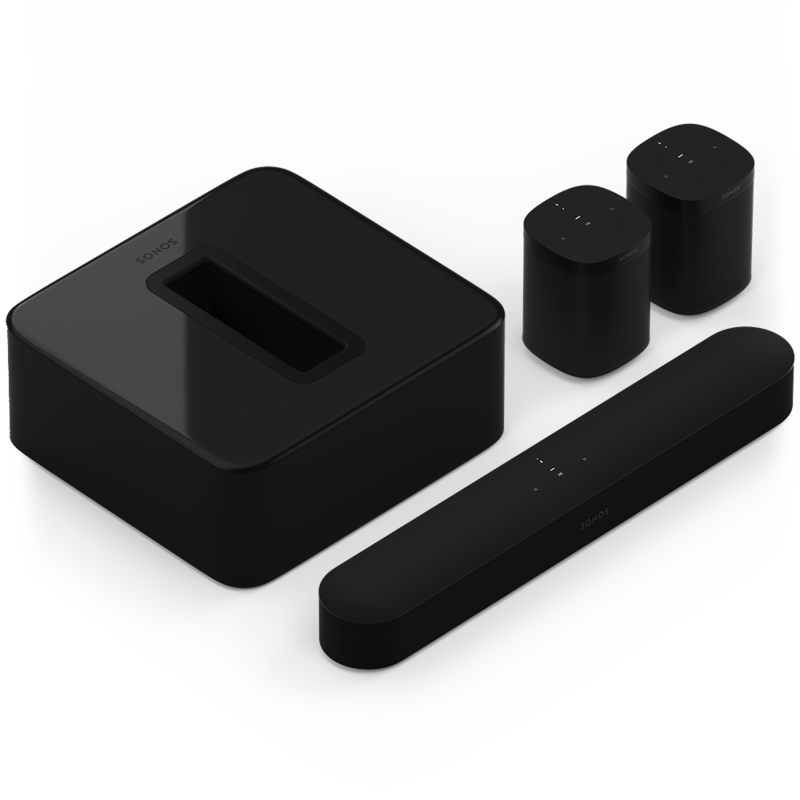 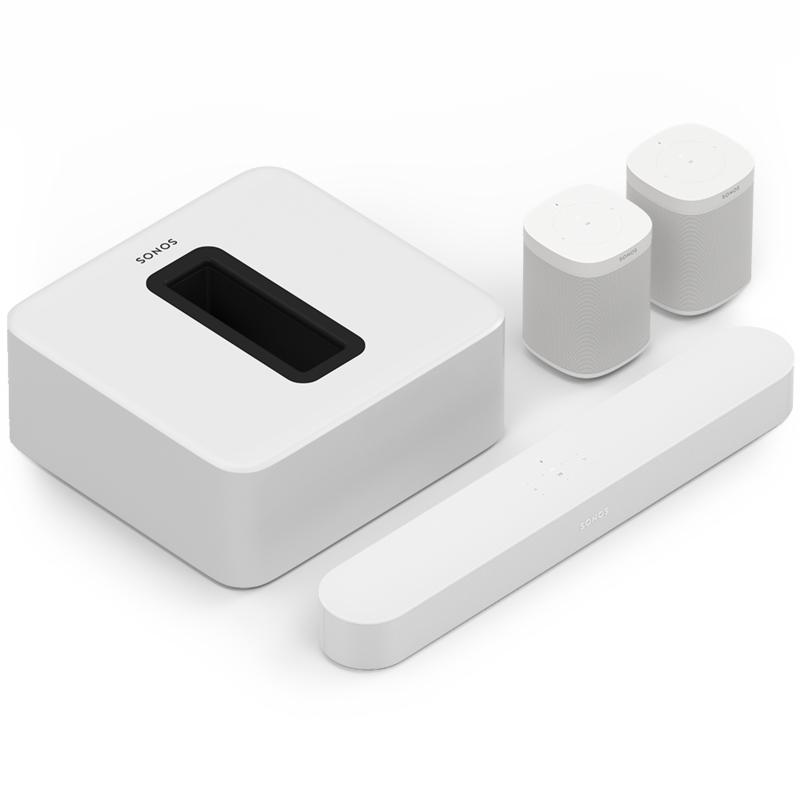 Beam is part of the Sonos sound system, so you can easily add more speakers to fill every room with sound. 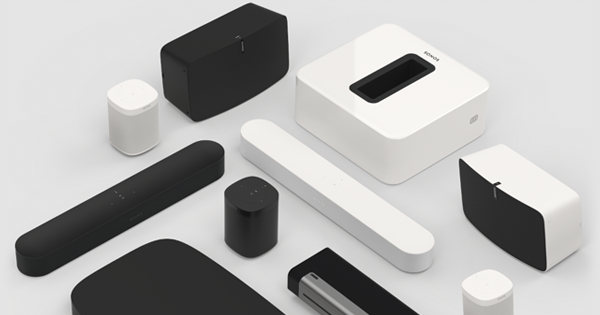 Control Beam with your voice, the Sonos app, AirPlay or your favourite music service’s app.